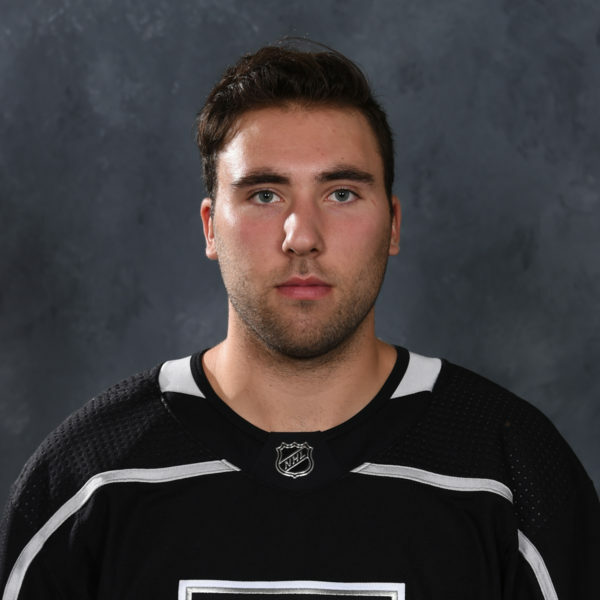 Forward Andrew Crescenzi becomes the latest member of the 2017-18 Ontario Reign to move on as he signed a deal with HC Bolzano of the EBEL (Austria). For those multi-lingual Insiders, you can read the tweet in English and the press release in your choice of German or Italian. HC Bolzano, an Italian team in the primarily Austrian Erste Bank Eishockey Liga, were 2018 EBEL playoff champions. 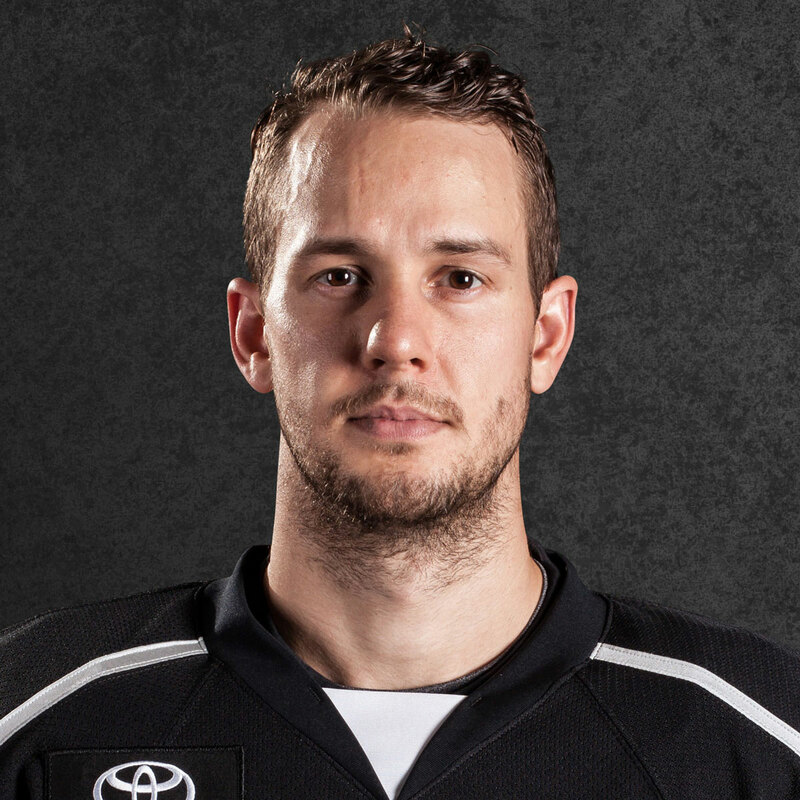 He’ll play against Dwight King, who recently signed a contract with the EBEL’s Graz 99ers. Crescenzi was a great example of a player who paid his dues and earned himself an NHL opportunity. Crescenzi worked his way up from the ECHL, where he skated in 23 games with the now defunct San Francisco Bulls in the 2012-13 season. That Bulls team was star-studded by ECHL standards – It also included former LA King Torrey Mitchell for two games and then-Edmonton Oilers defenseman Theo Peckham for four during the NHL Lockout, current Ontario forward Jamie Devane and current Tampa Bay Lightning star Yanni Gourde. 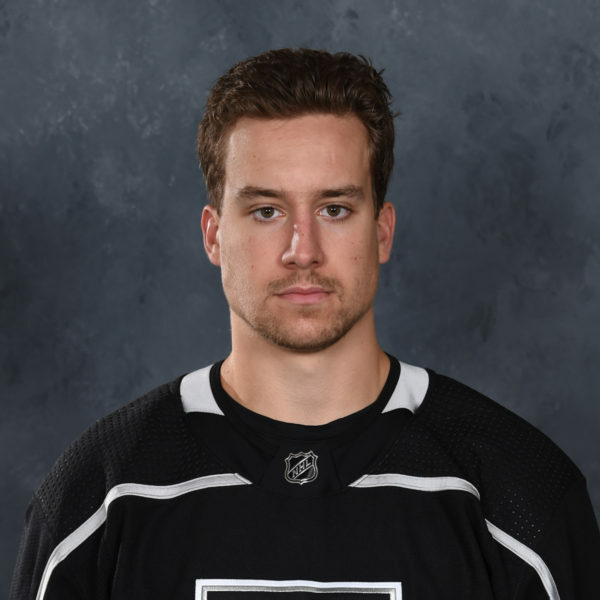 Crescenzi was a smart, heady player who embraced his role on the 2015 Calder Cup Champion Manchester Monarchs and served as a good solider for Ontario Reign Head Coach Mike Stothers for three seasons in Ontario. 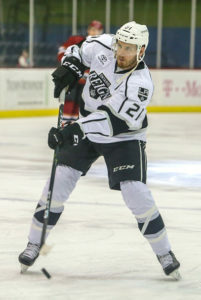 Crescenzi finishes his tenure with the organization with 248 regular-season AHL games between Manchester and Ontario and is second all-time in Reign franchise history with 180 regular-season games played. Check out a good, in-depth scouting report from Jon on Crescenzi, where he details more on his game. 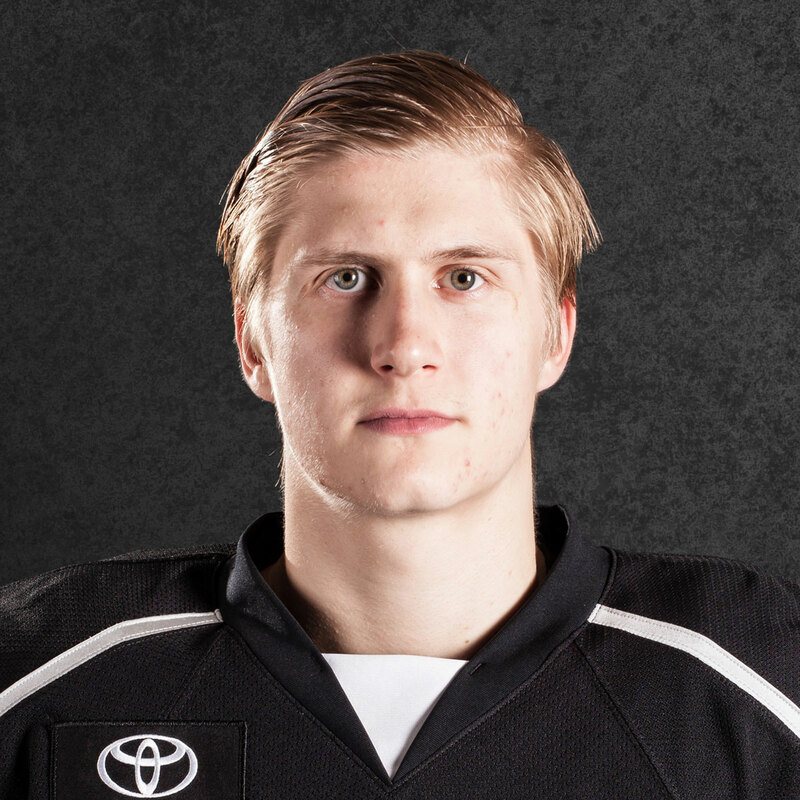 Crescenzi went on to make his NHL debut on November 14 against Vancouver and appeared in two total games with the Kings. 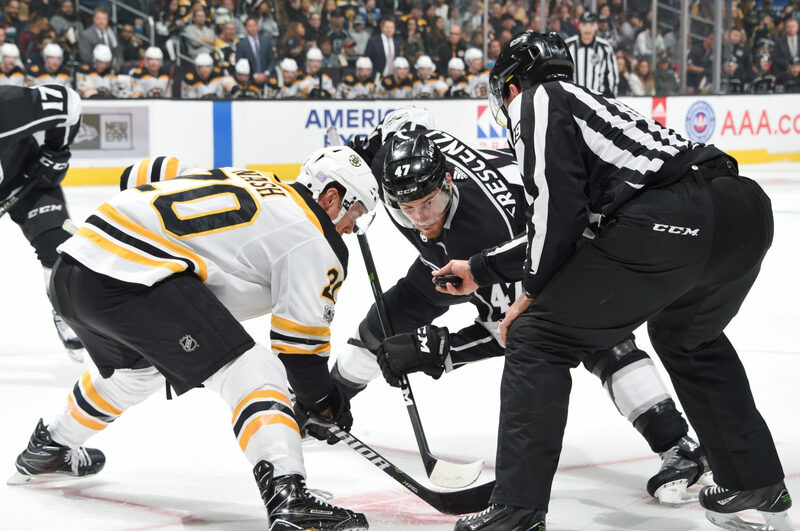 The 6-6 center was scoreless with two penalty minutes and averaged 7:52 of ice time skating on the fourth line.